Motorparks has a brilliant collection of new Ford Tourneo Connect cars available for you today, and at truly astonishing prices too. Style and practicality come hand-in-hand in superb fashion with the Ford Tourneo Connect, with the car’s sharp lines ensuring you are seen on the road and a spacious interior assuring both driver and passenger comfort. Getting from A to B in any of our new Ford Tourneo Connect cars for sale is also a joy, thanks to engines that offer powerful performance and yet are extremely fuel efficient too. 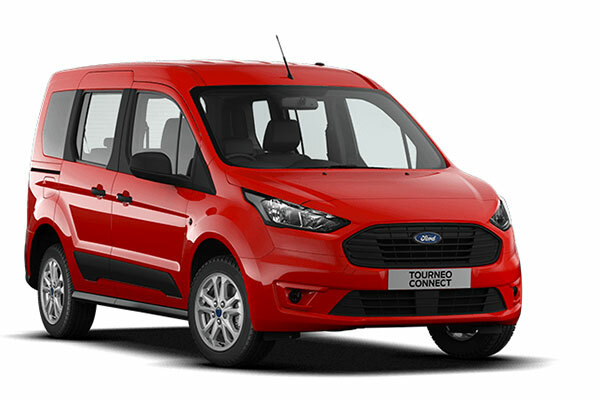 Enquire about any of our new Ford Tourneo Connect cars online now, or why not request a test drive to get a better feel for the vehicle? It is your choice whether you want the drive to commence from our Ford Wimbledon, Ford Croydon, Ford Ashford, Ford Thanet or Ford Canterbury dealerships.